Every halfway point, of every season, the NBA hosts an "All Star game". A game where the fans vote for the best players in the league, to meet in an East vs West format. The winning side gains home court advantage, for the NBA Finals Series for their respective franchises, in their division. With all due respect to the NBA, the game is a glorified spectacle with fans forking out hard earned money, to watch overpaid players disrespect the game. 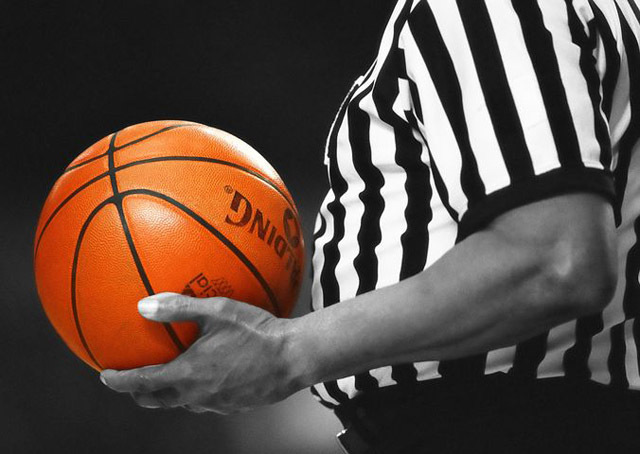 The game of basketball in the U.S is second only to the NFL, as a marketing commodity. A great game of "ball" in the U.S markets itself, it doesn't require it, the product sells itself. If the All star game meant anything at all to the current batch of players, it wouldn't require the marketing division to go into overdrive the way it has. The average game of NBA has a bevy of exceptional talent that pushes human athletic boundaries to the limits. With a widespread mix of once in a generation players on the court at once, you could be fooled to think that the All Star game would be one of the highlights on the calendar year. And what a shame it is, to have so much talent on the floor once a year, to see it wasted by a generation of players who don't value the game as an essential part of the fabric of American culture. Lebron James the self appointed "king" (without a crown I might add), leads a new type of star sweeping across professional sports throughout America. Chasing the dollar by selling your integrity to the highest bidder. The players of today just don't have the mental toughness to play a game, for the good of the game itself. It's ironic that most players never spare a thought for the fans, when it is the fans that directly fund the game. If a group of players wanted to improve the game, which in turn would improve the financial balance sheet of the NBA. Would not the greatest opportunity be to put on a great show at the fan's "All Star" weekend? Would a little "donor nurturing" to the fans once a year be too much to ask? Well I'll guess we'll have that question answered soon enough, I'm usually the optimist but personally I would say don't hold your breath. 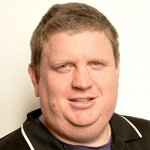 Josh Hinds is a school chaplain at Agnes Waters (Qld) and written sport for Christian Sport since 2010. Josh is an experienced international sports writer.